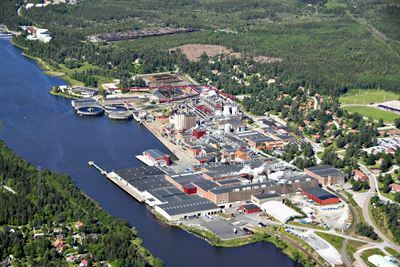 The paper mill in Hallstavik in Sweden is back to operating at full capacity after a major fire in November last year. ÅF was on site just days after the big fire to inspect and replace damaged equipment. 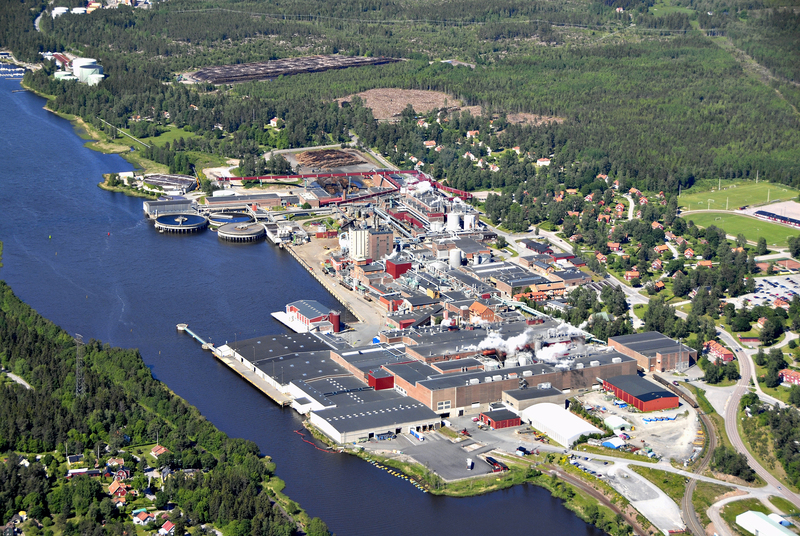 The paper mill in Hallstavik in Sweden is back to operating at full capacity after a major fire in November last year. ÅF was on site just days after the big fire to inspect and replace damaged equipment. Several of the plant’s machines for pulp production of book and magazine paper were damaged in the fire. Production stood completely still, but after two weeks production of book paper started up and now production of magazine paper is also up and running. “Although the damage turned out to be more extensive than we first thought, we managed to keep to the schedule, thanks in large part to ÅF’s efforts,” says Daniel Peltonen, Mill Manager at Hallsta paper mill. During the clean-up and reconstruction work, ÅF contributed with project and assembly management along with the inspection and commissioning of the processing plant. At most, about 40 ÅF consultants were involved in the Project.